This is a critical time for sharks globally. They are facing increasing pressures including industrial fishing, key nursery habitat loss and plastic pollution. The Galapagos Marine Reserve is unique in its high abundance of endangered scalloped hammerhead, silky and whale sharks. We are supporting research which will ensure that these vulnerable sharks are protected throughout their life span. Every year, globally, 100 million individual sharks are harvested. Endangered species such as scalloped hammerhead and whale sharks face threats from overfishing and bycatch. Recent research has also shown that the ingestion of microplastics may also threaten the health of whale sharks and other filter-feeding marine megafauna. 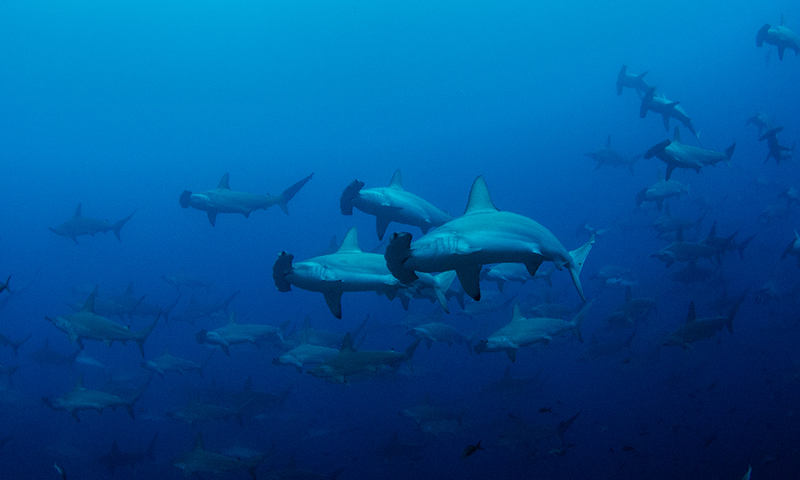 The Galapagos Marine Reserve (GMR) is home to the highest concentration of sharks in the world. It is a crucial location for whale sharks, 95% of which are thought to be pregnant, and hammerhead and blacktip sharks aggregate there in huge numbers. Shallower waters provide important sites for blacktip shark pupping grounds and, in 2017, it was found that hammerhead sharks also have nursery sites in the GMR. Many of the sharks found in the GMR are migratory, including whale and hammerhead sharks. Once these sharks move outside of protected waters, they become highly vulnerable to industrial fishing. There is evidence that some migratory sharks move between the GMR and the Cocos Island National Park (CINP) in Costa Rica. Costa Rica and Ecuador have been working together for many years to strengthen ecosystem conservation and in April 2018, the two countries signed a landmark agreement to strengthen joint conservation efforts in the CINP and GMR. As part of GCT’s Endangered Sharks of Galapagos programme, we will continue to build upon the research we have already undertaken to improve our understanding of whale shark migratory movements, but also capitalise on recent political and technological developments to improve the effectiveness of conservation for a range of marine migratory species in the Galapagos Islands and the Eastern Tropical Pacific through supporting the creation of a ‘swimway’. 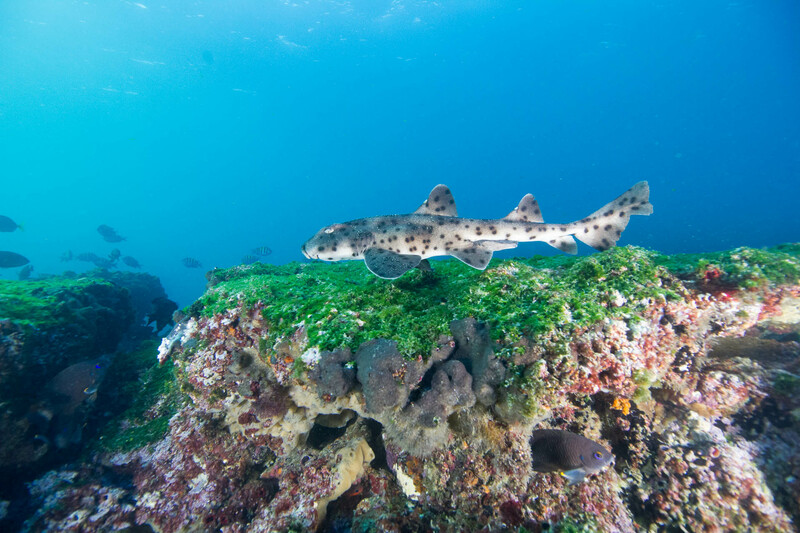 The programme will also use information gathered about GMR nursery grounds to ensure that sharks are protected throughout their lifetime, informing the Ecuadorian National Shark Action Plan, and the IUCN Red-Listing process. Migration tracks from the Galapagos Whale Shark Project (GWSP) were used as evidence to close the entire northern area of the GMR to fishing around Darwin and Wolf islands by the Galapagos National Park, contributing to the area being designated a ‘shark sanctuary.’ Outside of the GMR, tracks show that whale sharks frequently travel along coastal Ecuador and Peru, an area that experiences heavy fishing activity. 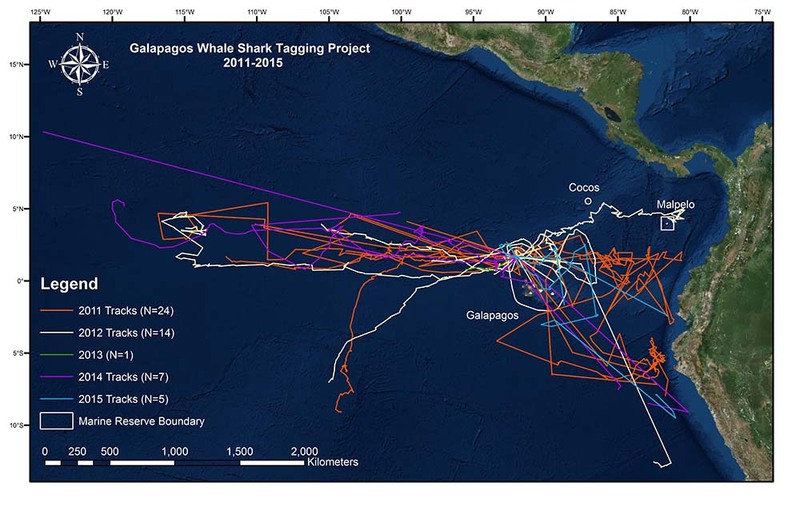 Pilot data also indicates movements between the GMR and CINP, adding to the urgency to create a protected ‘swimway’ for these endangered sharks. Preliminary drone surveys around San Cristobal island have been taking place to increase our understanding of juvenile blacktip shark abundance in areas that currently or may serve as potential nursery areas. This research is also looking at the feasibility of using drones in other marine megafauna surveys. Research has also been taking place to determine the migratory routes of key species such as scalloped hammerheads. A few individuals have been tagged – watch this space! We aim to ensure increased protection for shark nursery sites, especially those for blacktip and hammerhead sharks. 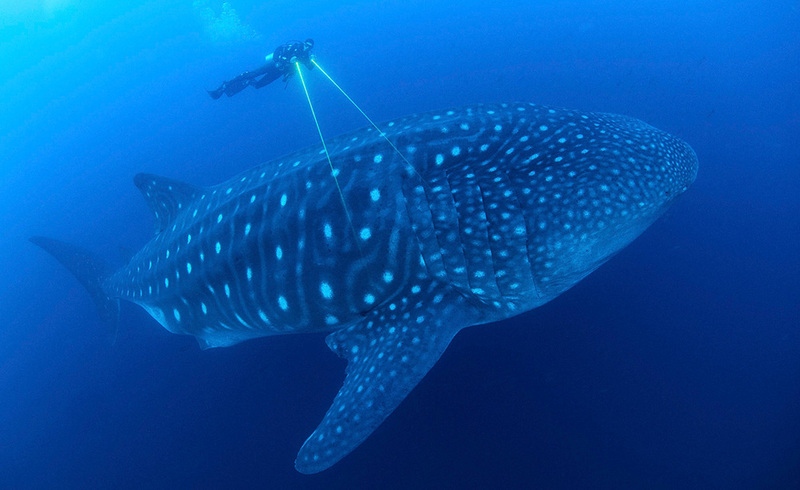 This will include providing evidence of whale shark pupping grounds through the Galapagos Whale Shark Project. In addition, through drone and fishing surveys at key locations, we will map all shark nursery grounds which will inform plans to minimise the impact of human activities on the shark pups. We will continue to learn more about the ecology of these species through tag-recapture surveys to learn more about their abundance, growth, survival and site fidelity. We will also gather the evidence needed to protect migratory shark species in the Eastern Tropical Pacific, especially the ‘swimway’ where they migrate between the protected areas of the GMR and CINP. This will be done using Baited Remote Underwater Video Systems (BRUVS) which were recently trialled during a multi-agency expedition to the region in which our partner, MigraMar, played an important role. When used on a larger scale, BRUVS will allow the first ever systematic analysis of shark and commercial fish distribution in the GMR, coastal Ecuador and the proposed ‘swimway’. This will include studying other open water shark species such as blue, thresher and mako sharks, which will enable us to work with regulatory agencies in Ecuador to determine sustainable yields and reduce shark bycatch. During these surveys, we will build biotelemetry expertise within Galapagos to deliver ongoing scientific monitoring. We will also deliver effective education and outreach to build understanding and support of shark conservation within the local community. The data collected will highlight the importance of implementing conservation efforts beyond national borders and provide a stronger case for the need to protect migratory species from the threats of industrial fishing. 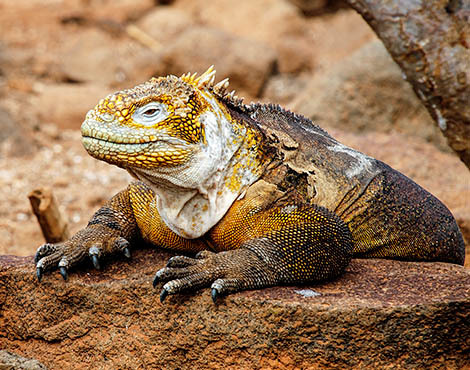 This will build upon the agreement signed by Costa Rica and Ecuador to strengthen conservation actions, control and protection of the ecosystems in the Cocos Island and Galapagos National Parks. 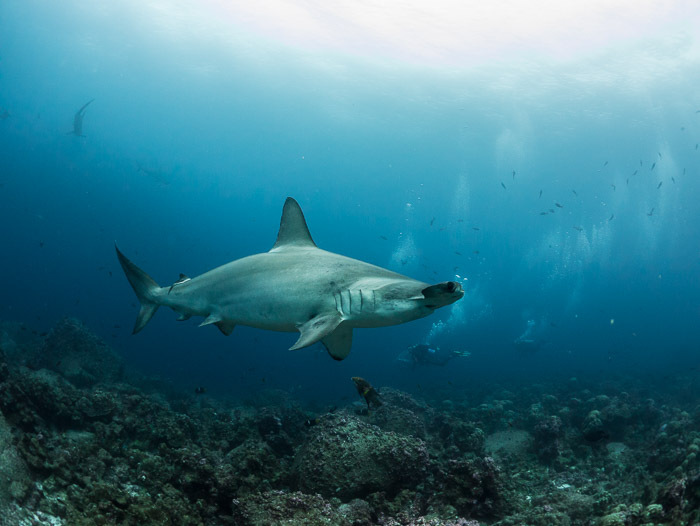 In addition, the data will inform the Ecuadorian National Shark Action and IUCN Red Listing, improving priority management and policy decisions. Please help us conserve the endangered sharks of Galapagos today by giving a donation, adopting a hammerhead shark or joining up as a GCT member. This project has been kindly supported by the National Marine Aquarium since 2018. 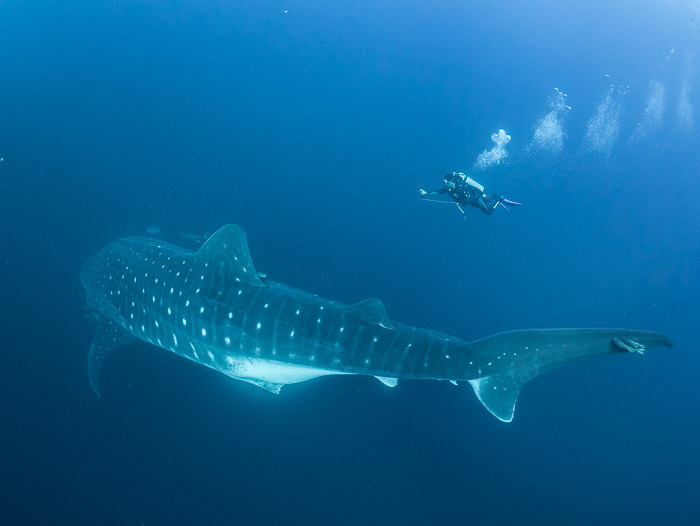 Find out more about the work of the Galapagos Whale Shark Project. First ever wild whale shark ultrasound in Galapagos: is there a baby on board?